"I've had these for three weeks after buying at sale, and use them most days while biking and at work. 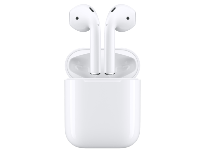 The POPs fit comfortably, never feel like they will fall out, and look good though I'd prefer a..."
"Holds in ears really well. Amazing quality for this price. Had it for a 3weeks already and not disappointed. Only drawback that they last only 3 hours without changing." "I got these on sale, and I have to say there isn't anything for the price that is better. 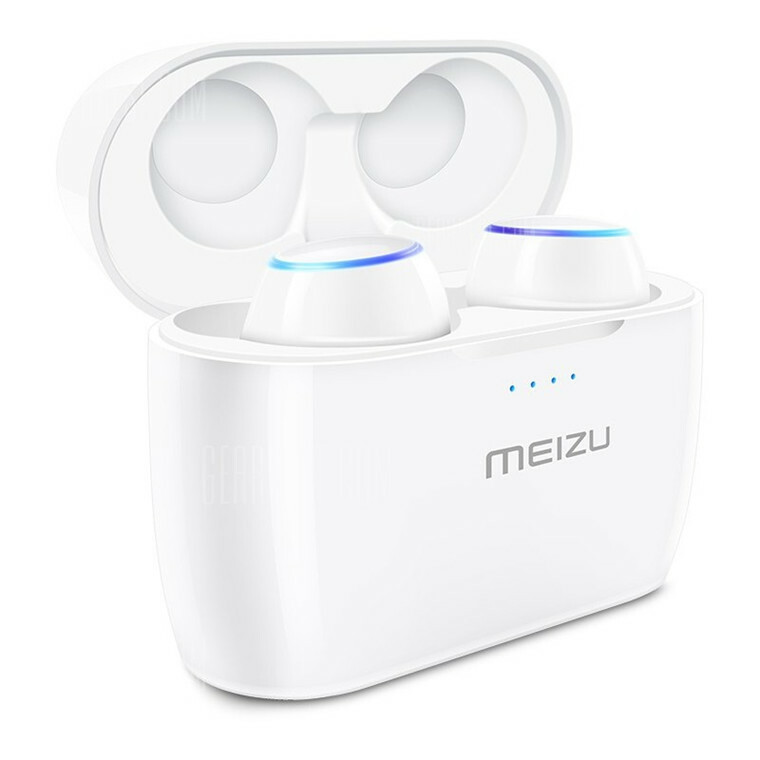 Three different tips and two different wings are included, the charging case is really compact but seems to..."
We present the first wireless Meizu Bluetooth earphones especially designed for sport and exercise with dual wireless design. 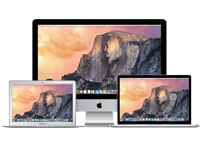 With no wires for a tangle-free experience, the set comes with a charging box for storage and wireless charging, delivering extreme simplicity and convenience. The ergonomically crafted in-ear earphones fit perfectly in your ears and won't fall out even during heavy exercise such as running and weight training. Various earphone sleeves and buds are provided so you can pick and choose based on what you need. POP has a waterproof rating of IPX5 and is resistant to sweat and rain. Lightness counts! Compact form counts! Each earphone weighs only 5.8g, which is lighter than a coin. 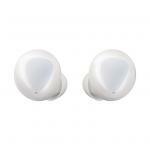 The smooth, round body comfortably fixes in your ear for extended periods of time. One touch to connect and listen to the original sound. POP uses a touch control to operate. With a touch you can listen to music, make calls and access Voice Assistant. By using touch controls instead of physical buttons, POP avoids the noise of pushing a button interfering with the call and reduces the pressure on the ear canal. *To wake up the voice assistant with POP, you need Flyme 7.0.5.0A or later. Functionality may vary with other mobile phone brands. 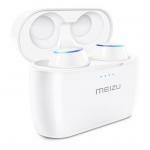 Meizu POP offers crystal clear stereo sound, with audio data transmitted to both earphones. The sealed structure of the integrated microphone cavity and noise reduction technologies reduce background noise and echo, making the conversation effect as clear as face-to-face communication. The earphone box integrates storage and charging and supports smart on/off using magnetic induction. The earphones automatically start when you take them out of the box, and automatically switch off and start charging when you put them back in the box. 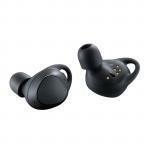 A Bluetooth device can be automatically paired when the earphones start up, so you can listen to music straight away. The POP earphone box features a USB Type-C charging interface that's compatible with all mainstream wireless chargers for easy charging. A pair of fully charged earphones can operate for 3 hours continuously, plus an extra 12-hour capacity provided by the earphone box - more than you need for all-day use. Holds in ears really well. Amazing quality for this price. Had it for a 3weeks already and not disappointed. Only drawback that they last only 3 hours without changing.Holds in ears really well. Amazing quality for this price. Had it for a 3weeks already and not disappointed. Only drawback that they last only 3 hours without changing. I got these on sale, and I have to say there isn't anything for the price that is better. Three different tips and two different wings are included, the charging case is really compact but seems to get dirty/marked easily. + They don't make you look dorky. With no stem, these literally look like normal earbuds in your ears, minus the cable. + Fit and seal - they seal out noise unlike earbuds, and once I got the right fit they stay in my ears no matter how much shaking or moving I do - I don't feel like they will ever fall out. View MoreI got these on sale, and I have to say there isn't anything for the price that is better. Three different tips and two different wings are included, the charging case is really compact but seems to get dirty/marked easily. + Bluetooth connection is strong - I carry my phone in my left (iPhone 8+) and use the right earbud with no issues. Pairs as soon as you can get them in your ears, and drop outs are minimal. + Battery life is fantastic. I don't usually use these earbuds for more than a few hours at a time, but I've never run out of battery due to the buds recharging as soon as you plop them back in the case. The battery indicator on the outside is a nice touch too. - Sound out of the box is average. Luckily, this is most easily and effectively fixed with an equaliser like in Spotify, which makes these buds sound WAY better. Not a dealbreaker, but something to note. 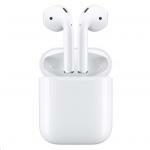 - Right earbud is the master earbud, which means you can't use the left one by itself. - Case gets a little scuffed/dirty easily. - Not as seamless as AirPods - no auto-pause and they don't feel as solid as the aforementioned. However, at half the price they are a great bang for buck. 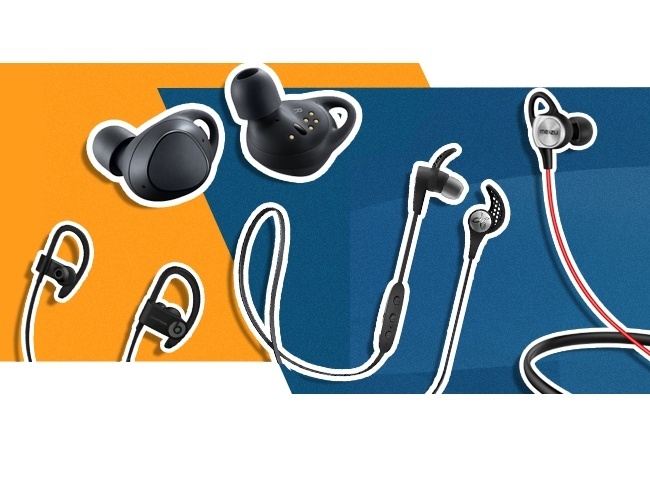 Overall, these are some great earbuds, and the important things (battery life, connection and sound) are particularly good at this price point. This is my first meizu product i bought from PB Tech. After using one week i can say its beyond perfection. The build quality is very nice. The case it self looks very premium. Earphones holds charge upto 3.5 hours and case can charge the ear phones upto 4 times. 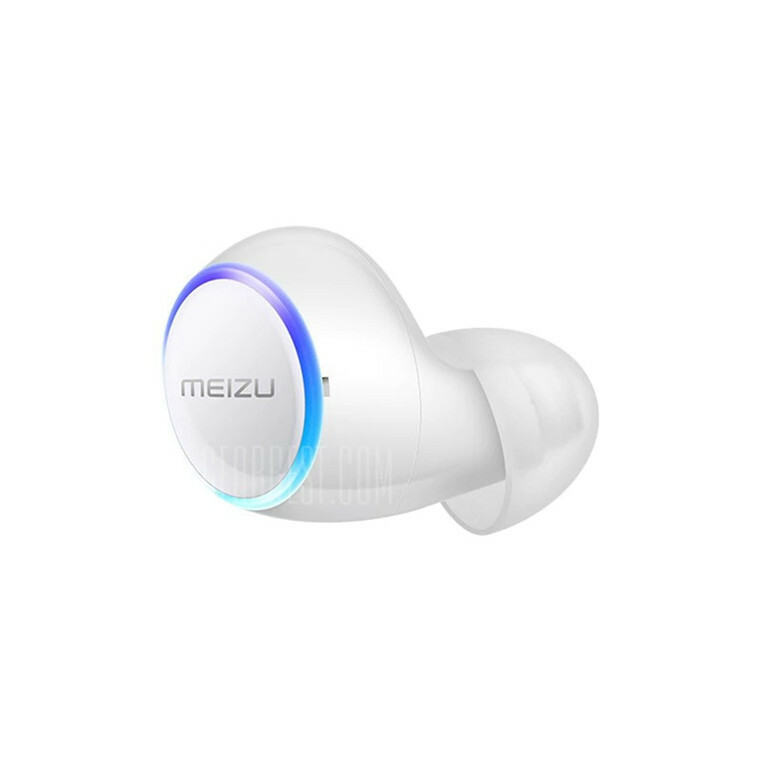 Overall voice quality is good and it fits very well in ear.This is my first meizu product i bought from PB Tech. After using one week i can say its beyond perfection. Overall voice quality is good and it fits very well in ear. View MoreI've had these for three weeks after buying at sale, and use them most days while biking and at work. The POPs fit comfortably, never feel like they will fall out, and look good though I'd prefer a darker colour. True wireless minus head/neck band is far more convenient if you have longer hair. The design of the case is sleek and functional, with magnetic seating of the buds, battery indicator lights and soft close. Sound quality is good - I don't want noise cancelling when I'm on the bike anyway - and the start/stop single tap works well. I have trouble getting the double tap timed right. Occasionally the POPs can be slow or non-responsive to taps but I find it helps if my phone is oriented receiver up in my bag or pocket or wherever. 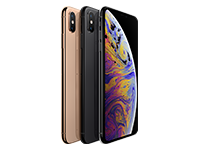 Also if taking them out momentarily and not putting into the case, I sometimes have to flick my phone Bluetooth off and back on again to get them to reconnect (normally triggered by removing from the case). Overall, excellent value for money and nothing to convince me I'd need to spend more. Work well. Controls a bit slow.Work well. Controls a bit slow. 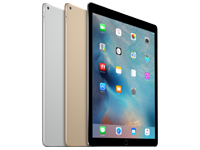 Works perfectly fine, feels very light, have been using for over a week and no problems yet. The touch controls aren't the fastest but that doesn't bother me.Works perfectly fine, feels very light, have been using for over a week and no problems yet. The touch controls aren't the fastest but that doesn't bother me. Work exactly as I'd hoped, quality is nice and the amount of time the earphones last off one charge was a lot longer than i expected! 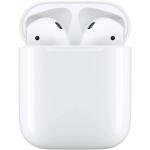 Great choice if looking for a cheaper wireless earphone instead of something like apple for example.Work exactly as I'd hoped, quality is nice and the amount of time the earphones last off one charge was a lot longer than i expected! 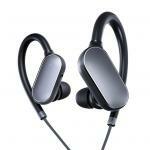 Great choice if looking for a cheaper wireless earphone instead of something like apple for example. Normally: $146.95 Normally: $168.99 $144.01 ex. $165.61 inc.